Bearcats, Burritos, Bengals, Bo-Sox, and More! I don’t know about you, but I feel these few months between the NFL Draft and the first week of college football are sloooooooowly passing by. 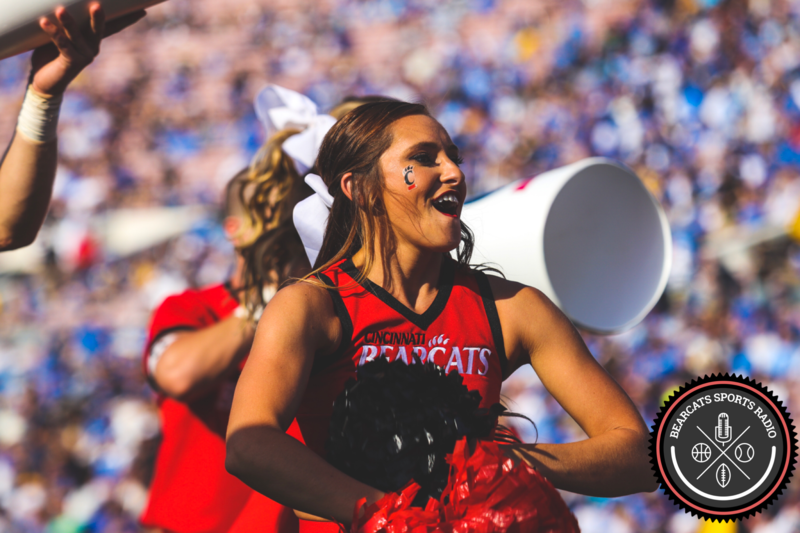 In case you didn’t know, UC opens its season on Saturday, September 5th at home against Alabama A&M. Here are a few tidbits to entertain you in the meantime. Here is an entertaining article from Fox Sports Ohio. Apparently, coach Tubs is pulling out all the stops to recruit players, including a poster of a wide receiver prospect behind the Chipotle two blocks from Nippert! 2017 half back / wide receiver Jordan Merrell has committed to UC. I guess he was anxious to commit two years in advance. The 5’10” and 176 lb. Florida native is not the quickest player, but he is versatile and uses every inch and once of his body to play. The Bearcats baseball program will retire #36 of former Bearcats legend Kevin Youkilis this month.